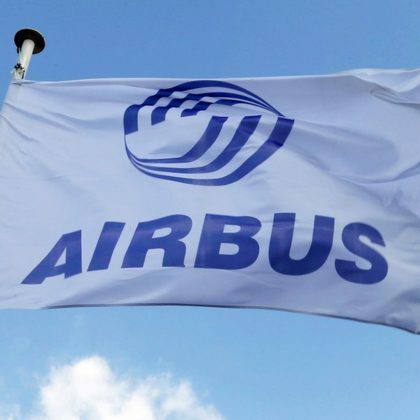 American Aviation Company Boeing won tender on elaboration carrier-based unmanned aerial vehicle – fuel tanker MQ-25 Stingray. As Defense News informs the Company got the contract of US Navy on elaboration, construction and testing first four unmanned aerial vehicles. Amount of transaction has made 805 million USD. After successful end of this stage Boeing Company may receive contract for construction of 68 more unmanned aerial vehicles. Total amount of the project MQ-25 including additional series of the vehicles is estimated in 13 billion USD. Tender on elaboration carrier-based unmanned aerial vehicle MQ-25 began in 2017. Except the Boeing Company in this tender participated American companies General Atomics and Lockheed Martin. All tender participants have already assembled prototypes of the unmanned aerial vehicle and have made initial tests. According to the requirements of US Navy the vehicle has to be able during tanking to give another airplane 6,4 tones of fuel on distance not less than 500 nautical miles from aircraft carrier (926 kilometers). As USNI News informs according to the agreement with Boeing first flight of the new unmanned aerial vehicle should take place not later than 2021. Soon after this vehicles should be delivered to US Navy for operational tests. 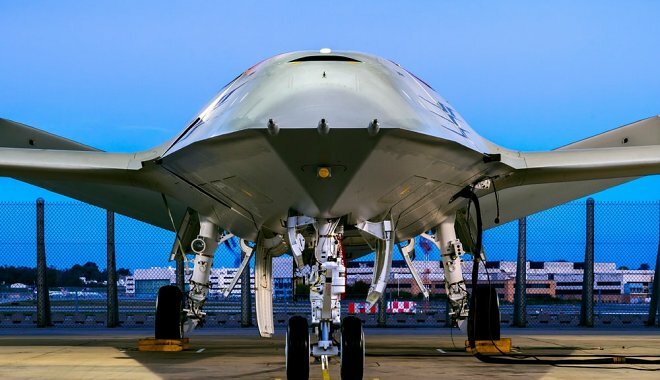 Announcement of initial operational capability for MQ-25 is planned for 2024. Other details about the program of elaboration carrier-based unmanned aerial vehicle are not disclosed. Boeing is making initial tests of their prototype MQ-25 from March of the current year. Tests are made on the Boeing fly ground in Saint Louis, Missouri. Boeing Company elaborates new carrier-based unmanned aerial vehicle since 2012. Closed wheel out of the concept technology demonstrator took place back in November 2014 but in public Company announced about project only in December 2017 by publishing first official picture of the unmanned aerial vehicle in front side. MQ-25 of Boeing Company is constructed after classic airplane scheme with trapezoidal body and wing with normal sweep. Te tail fins of the vehicle have high banking angle thanks to which during the flight they, probably, will be able to play role of horizontal stabilizer block. Technical characteristics of the vehicle are not disclosed as of yet.